Do you have a flex plan? If so, you are quickly running out of time to use your benefits.  Call The Woodlands cosmetic dentist Dr. Scott Young at 832-610-3123 today to schedule a consultation and learn how we can help you put that hard-earned money to good use perfecting and strengthening your smile. 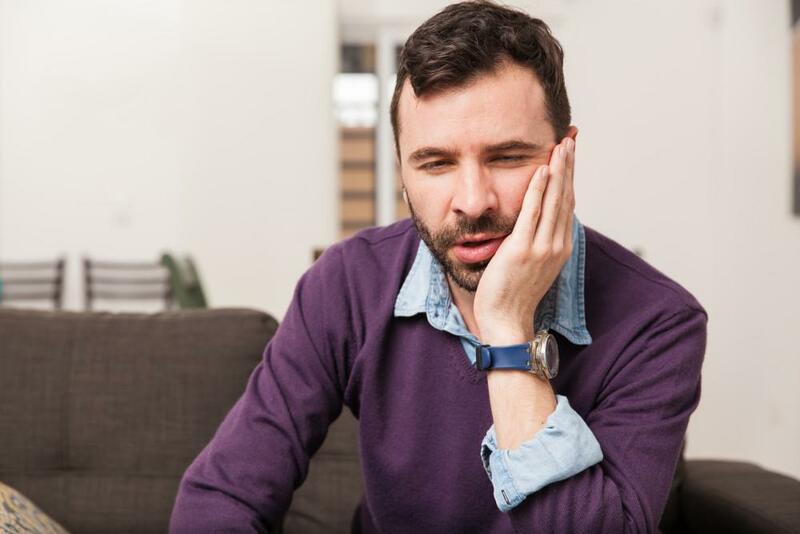 Flex benefits can be used for a number of restorative services that may not be fully covered by insurance. These include white fillings, porcelain dental crowns, dental implants, All-on-Four® dentures, and similarly beneficial services. 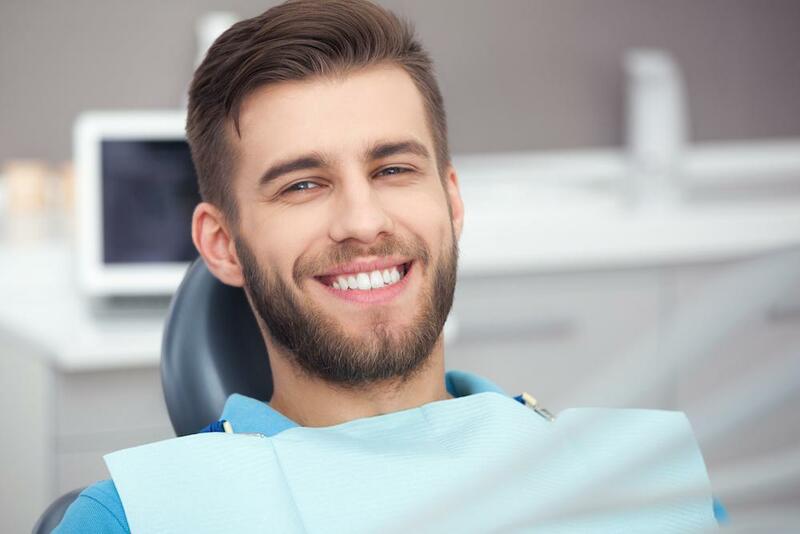 If you have been waiting to undergo a treatment due to cost concerns, we would be happy to discuss those options covered by your flex plan to help ensure you are provided the strong and healthy smile you deserve. No flex plan? No problem. We accept cash, credit cards, and a number of financing options that can help make even the most advanced cosmetic services more affordable. 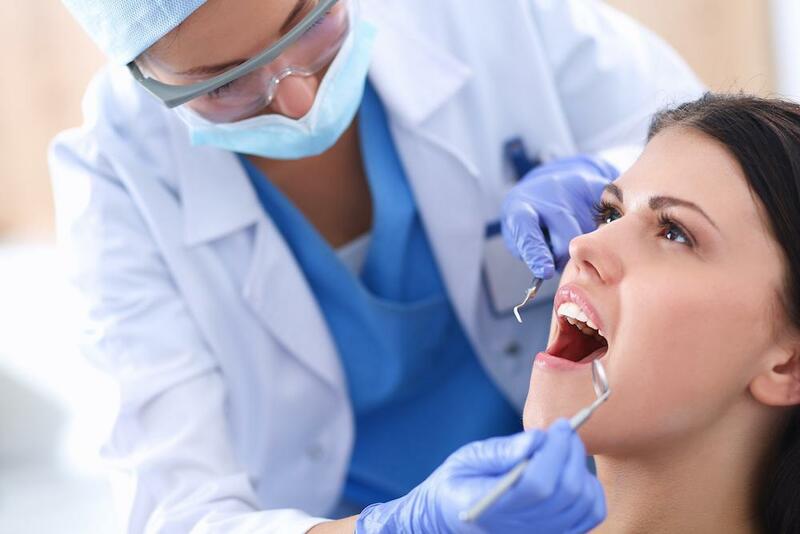 During your initial consultation at our office in The Woodlands, we can discuss these options and to help you determine which methods are best for the protection and perfection of your smile. To schedule your initial consultation, please contact us today. 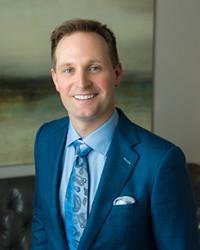 We welcome patients from Houston, The Woodlands, and all surrounding areas of Texas.